Welcome to My.SISD.net  Socorro ISD’s 21st Century Employee & Student Information Portal. … My.SISD.net brings together a broad array of information and resources for Socorro Independent School District teachers, administrators, employees and students. The portal is an extension of our network communications system enabling access to SISD information from any location in the world. 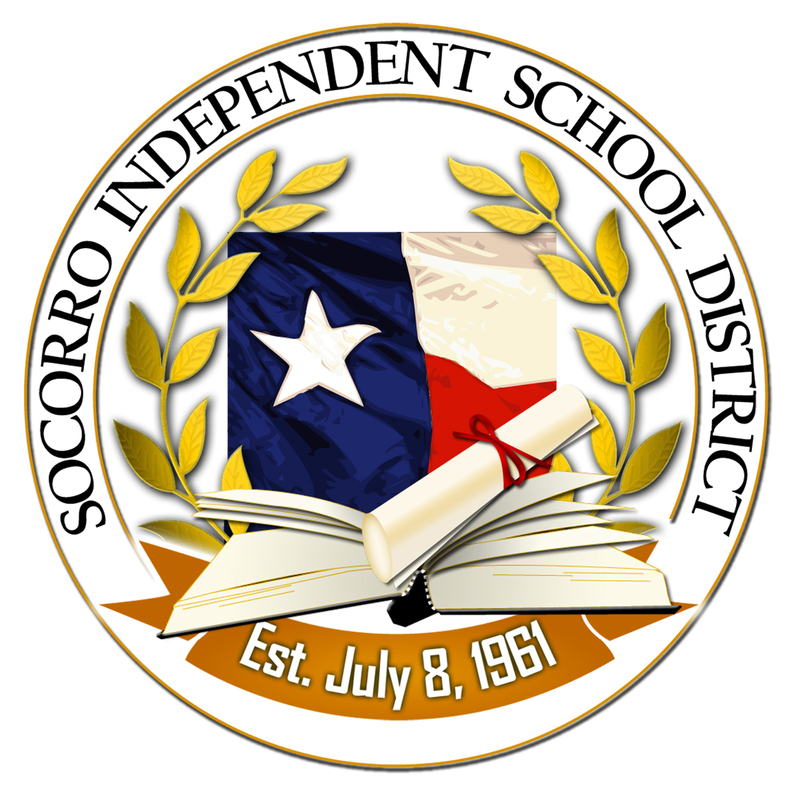 My.SISD.net is an official information system for the Socorro Independent School District (SISD). You must be a school district employee, student or other authorized user to access this system. The SISD Acceptable Use Policy fully applies to this system. WARNING - Unauthorized attempts to access this system, upload information, change information or otherwise impede the delivery of services by SISD servers is strictly prohibited and may be punishable by law, including the Computer Fraud and Abuse Act of 1986 and the National Information Infrastructure Protection Act. All evidence of criminal activity or information pertaining to such activity will be provided to law enforcement officials. Enter your email user name and password and click the login button. Do not enter your full email address. For log-in problems, please contact the Technology Services, Help Desk at (915) 937-1111 or Helpdesk@sisd.net.